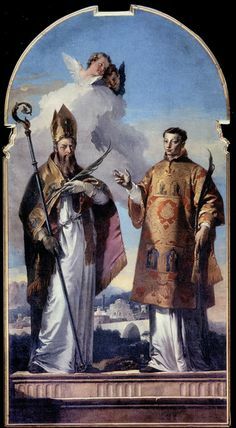 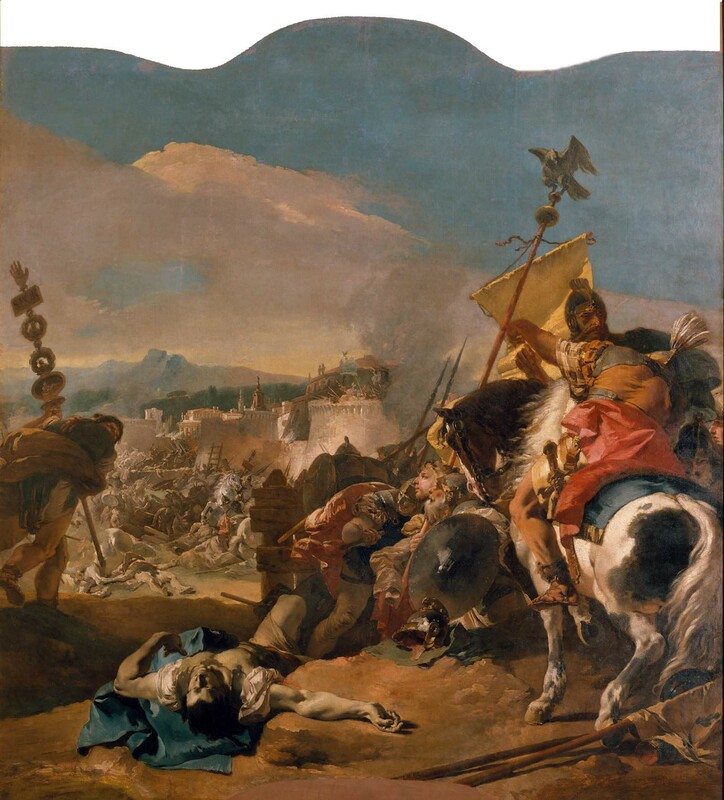 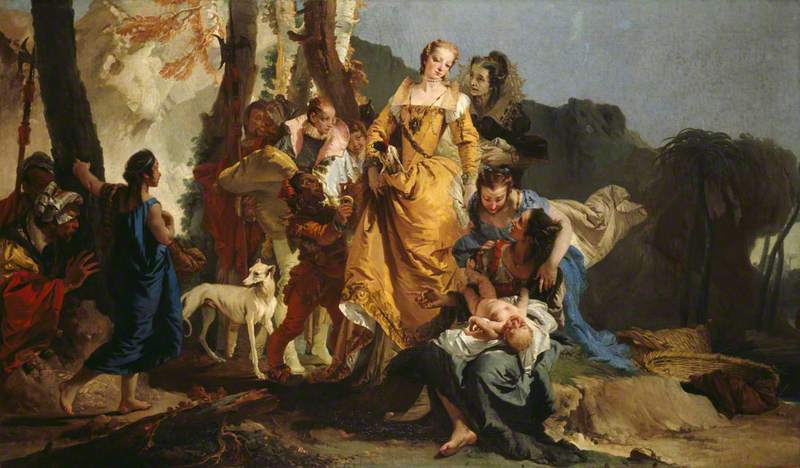 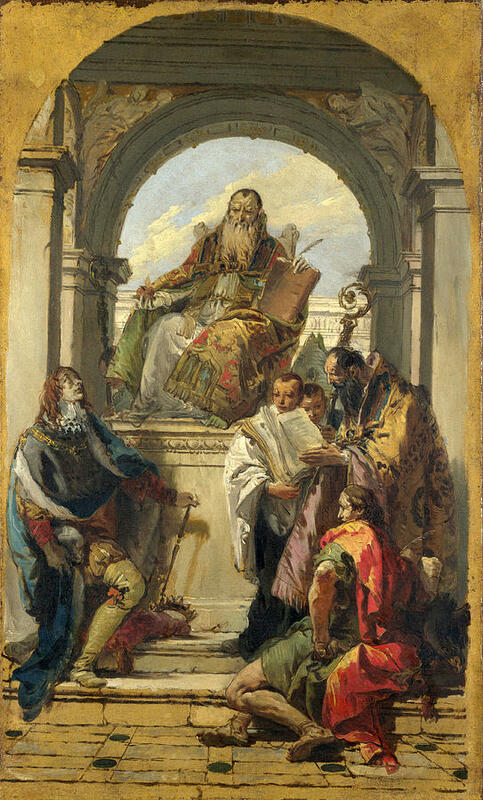 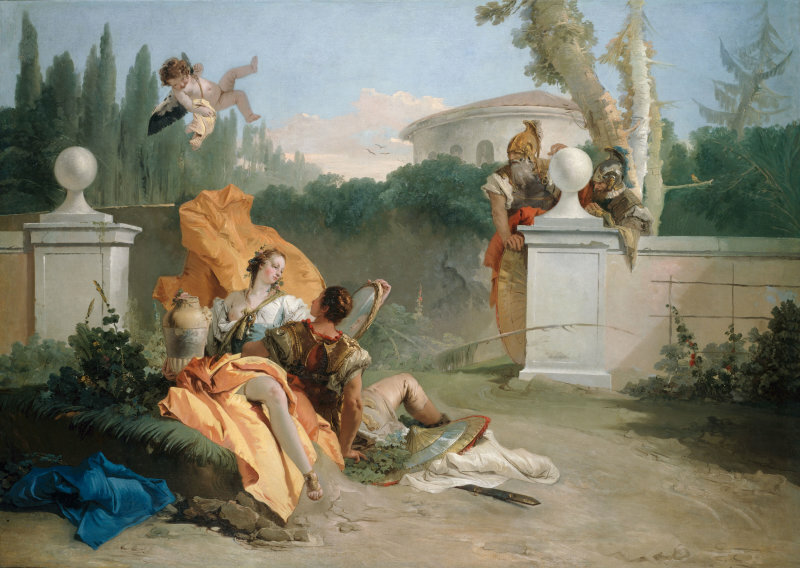 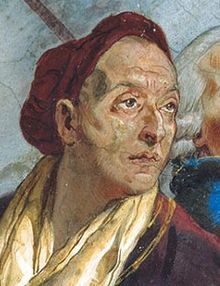 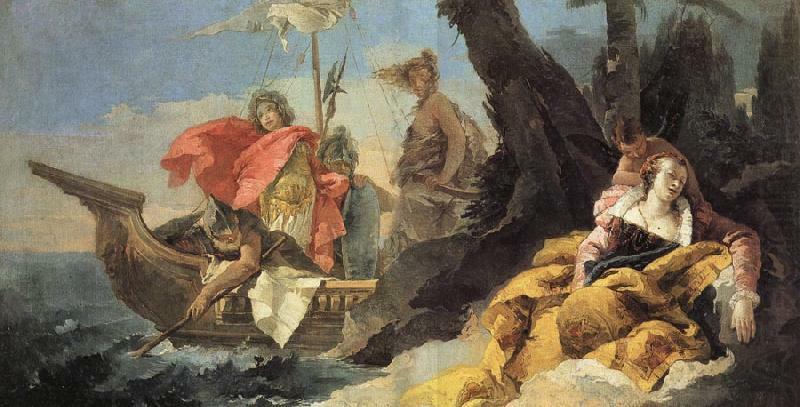 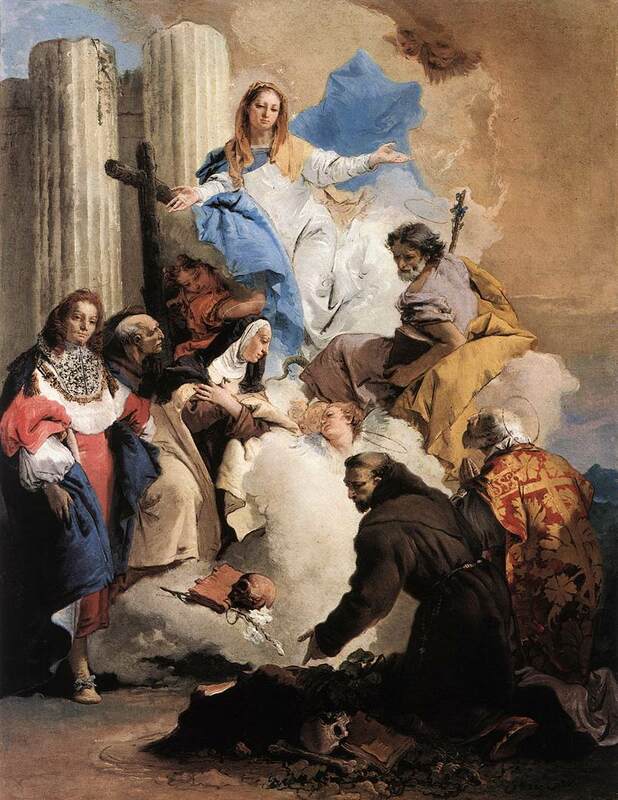 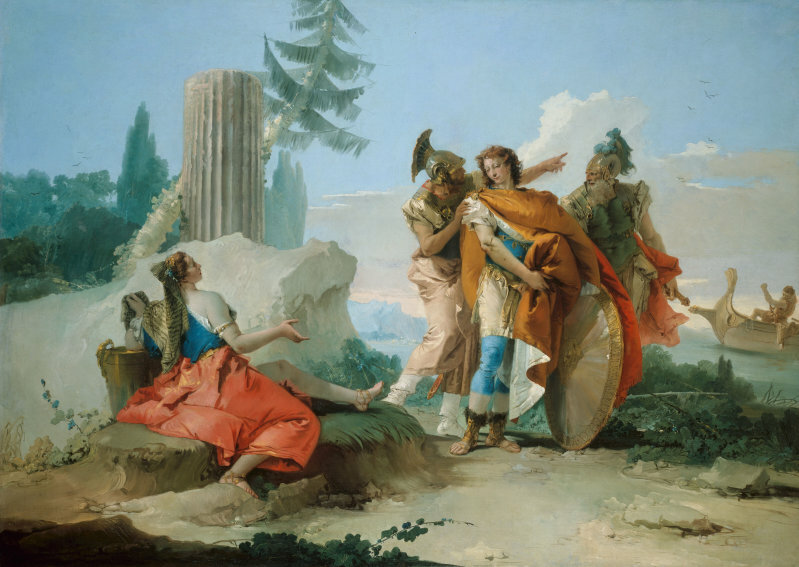 Giovanni Battista Tiepolo (Venice Italy, March 5, 1696 â€“ Madrid Spain, March 27, 1770), also known as Gianbattista or Giambattista Tiepolo, was an Italian painter and printmaker from the Republic of Venice. 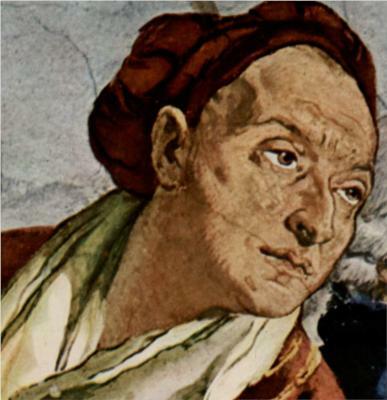 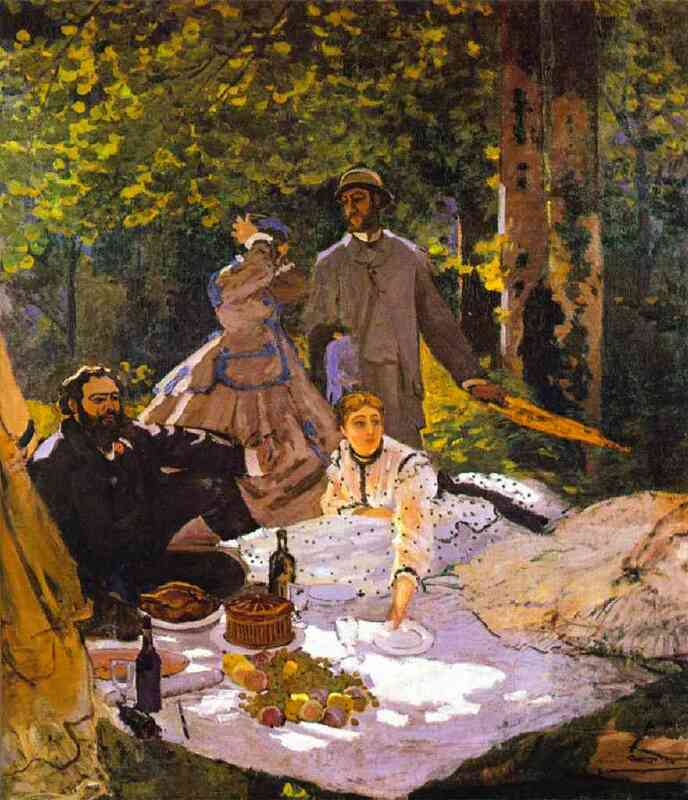 He was prolific, and worked not only in Italy, but also in Germany and Spain. 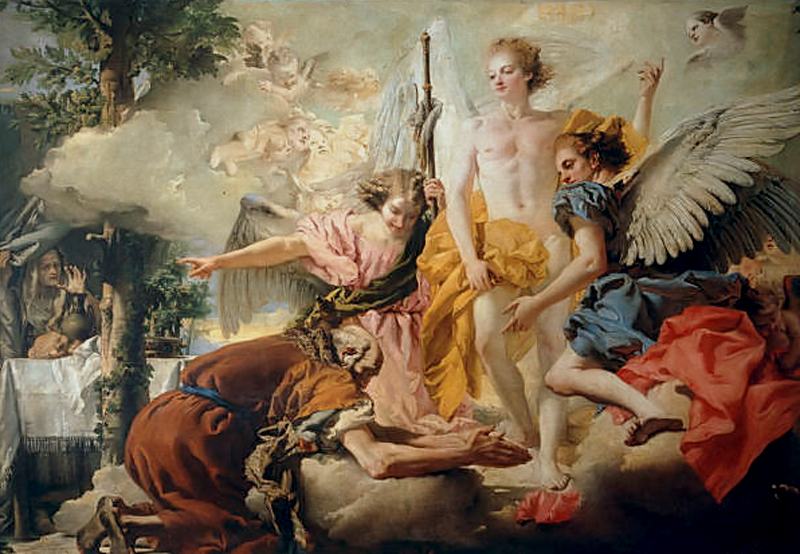 Successful from the beginning of his career, he has been described by Michael Levey as "the greatest decorative painter of eighteenth-century Europe, as well as its most able craftsman.